1. This set of lil' succulent planters that would almost be too cute on their desk. Get the set from Amazon for $12.80. 2. These throw pillow covers they could cuddle instead of their plants, which are considerably less snuggly. 3. 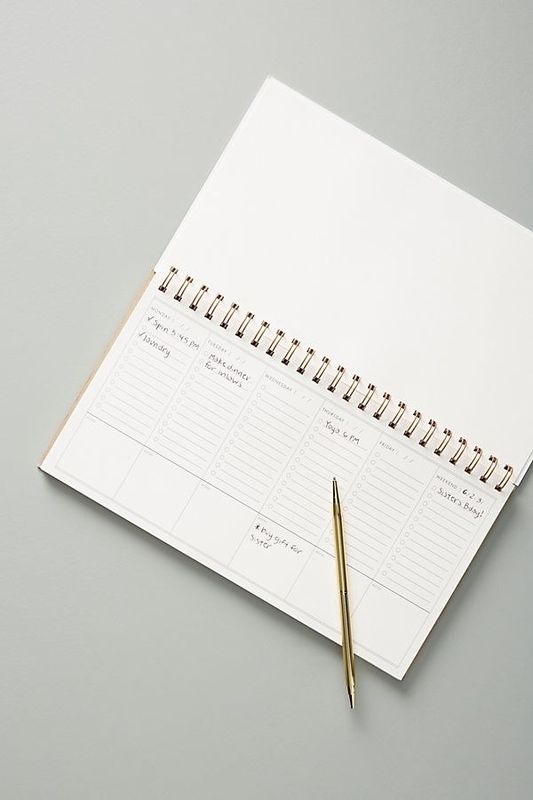 This weekly desktop planner that would make their coworkers green with envy. So sweet! So simple! And it's sure to keep them organized. Get it from Anthropologie for $14.40. 4. 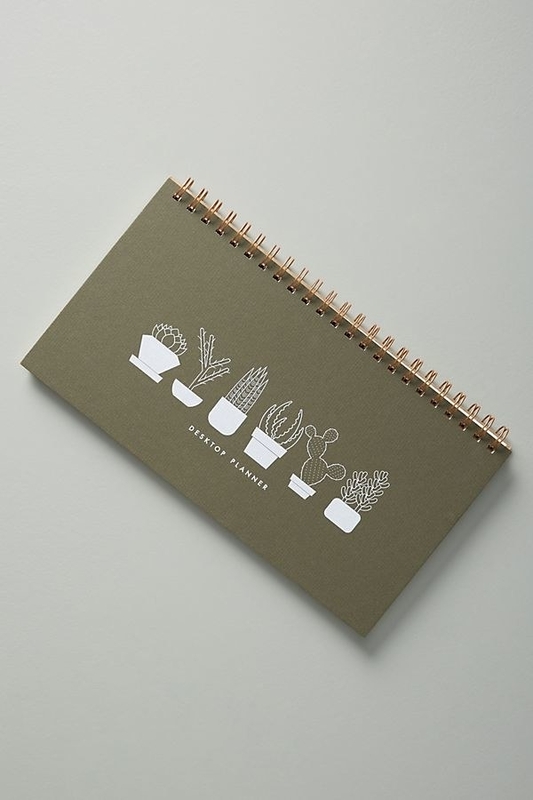 And these plant-lover pencils they could use to write in that desktop planner. Some of the messages on these pencils: "Grow where you are planted." Lovely! "To water or not to water." That is the question. "I kill plants." YUP. Trust me, your plant-obsessed friend will relate to all of these. Get a set of eight from Anthropologie for $10.40. 5. Oh, and this palm leaf pouch they could store those pencils (or toiletries, or coins) in. They may not be able to carry their plants everywhere they go, but they can at least bring this gorgeous pouch! Get it from lake1221 on Etsy for $29.90+. 6. This plant mister that would make watering their ferns much more fashionable. This is, like, almost too beautiful to use?? 7. 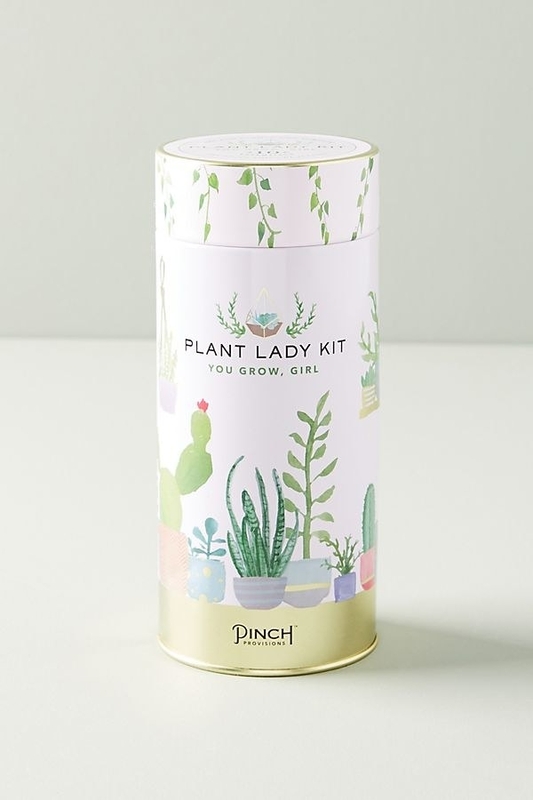 This tiny, whimsical "plant lady" kit that would make any gardener smile. 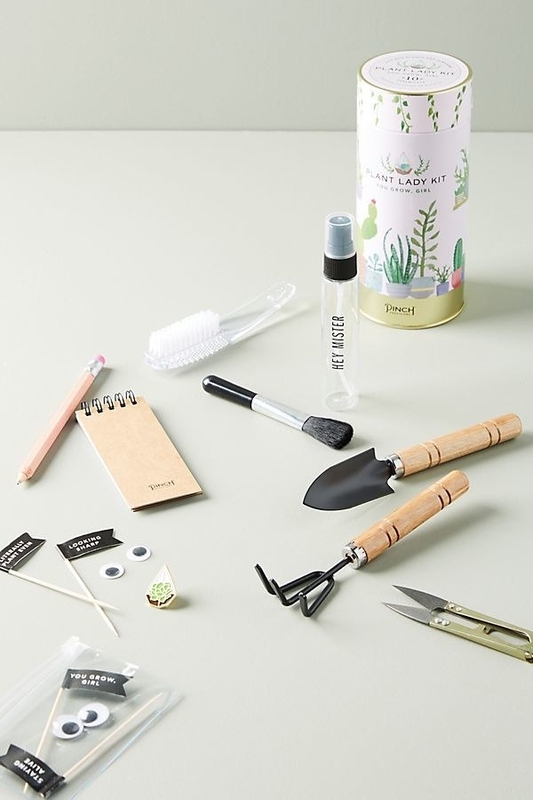 The kit comes with a nail brush, plant flair, leaf brush, plant journal, pencil, mister bottle, mini rake, mini shovel, enamel pin, and shears. 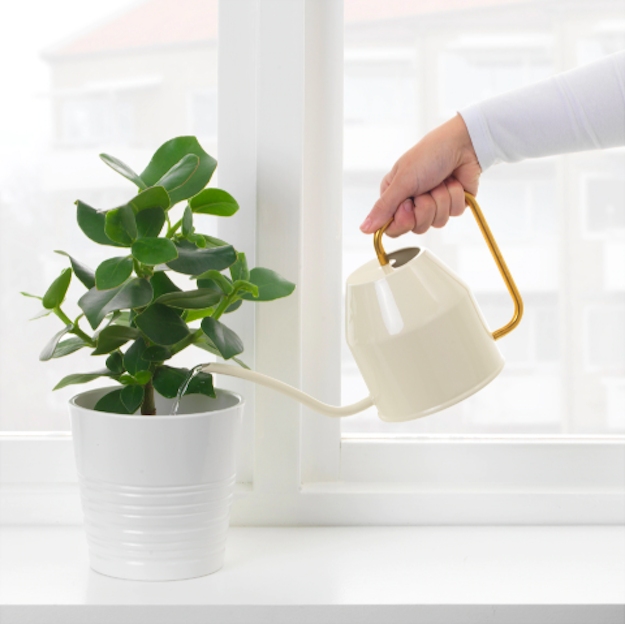 Everything the green thumb in your life needs! 8. 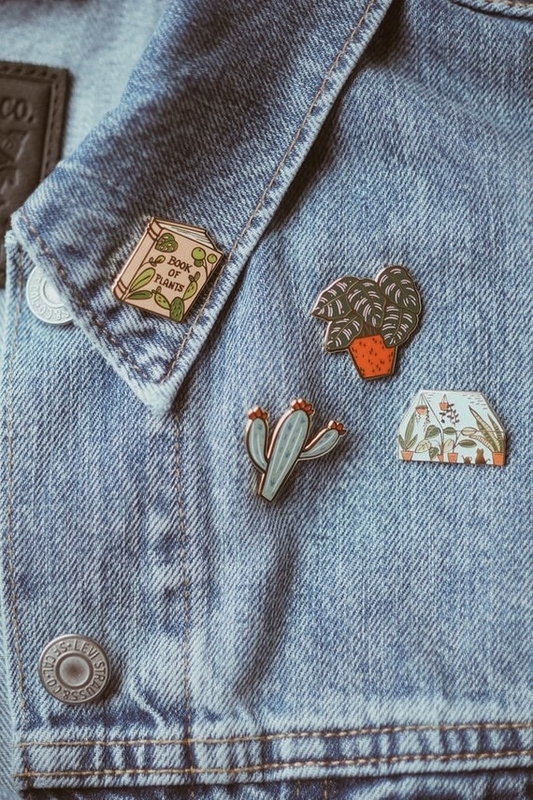 These enamel pins that would look gorgeous ~rooted~ in a jean jacket or tote. 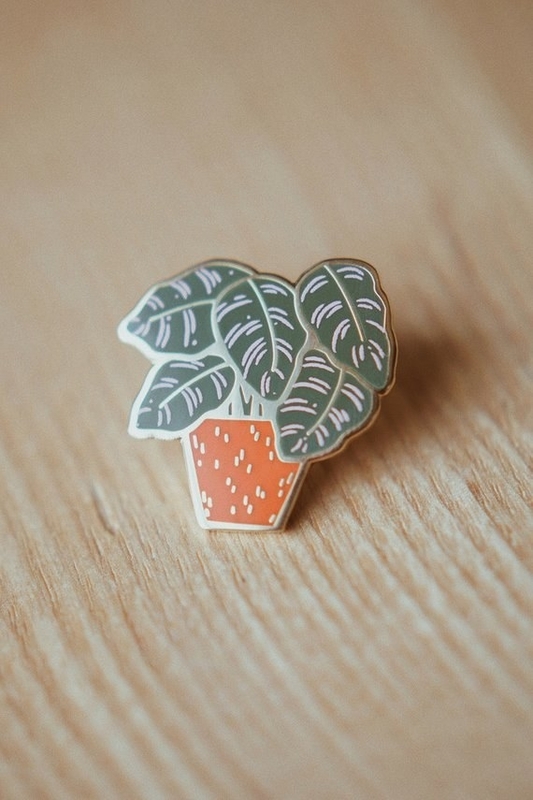 If you don't have an enamel plant pin, are you even a real plant parent? Get them from justinegilbuena on Etsy for $10 each. 9. Speaking of totes, this one would be perfect for taking even more plants home. Never tell a plant parent they don't need any more leafy friends. Get it from driftdesignco on Etsy for $22. 10. This bird of paradise print that would add a chic, minimalist touch to any bedroom. Bird of paradise plants can be tough to keep alive. This print, on the other hand, is equally pretty and requires zero care. Just sayin'. Get it from Micush on Etsy for $14+. 11. These botanical notebooks that they could use to write down how much they love their plant babies — or, you know, other stuff. 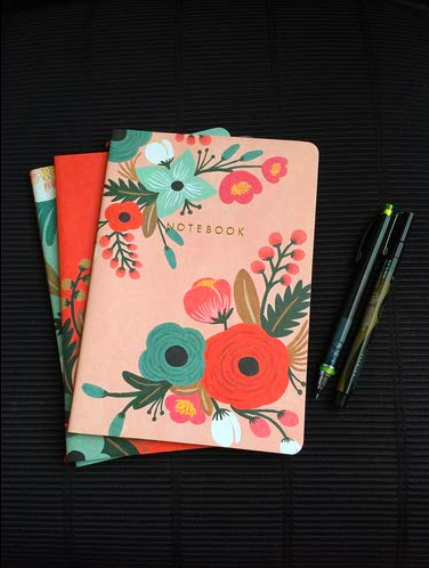 Promising review: "These notebooks are great! They are beautiful and so well made. 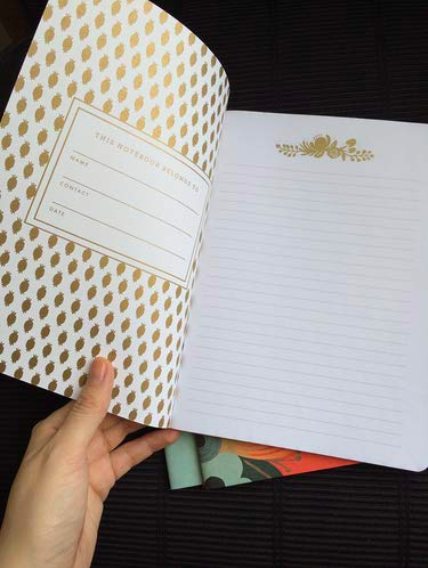 The cover material is somewhat textured and the 'notebook' font on the front is embossed with gold. The inside cover is also embossed with gold ink in a lovely pattern. These are almost too beautiful to write in! They would make great gifts!" —Marcelay! Get the set from Amazon for $11.66. 12. This macrame plant hanger that could gently cradle their most prized plants. Tell me this isn't the most Instagram-worthy planter you've ever seen. 13. This succulent puzzle they could put together in winter, when things are, sadly, much less green. If they don't have enough succulents in their life during these colder months, this puzzle should help. It'll keep them busy too — hellooo, 1,000 pieces. 14. This leafy washi tape that would make their journals, planners, and envelopes come alive. Get a roll from PokemonGarden on Etsy for $3. 15. 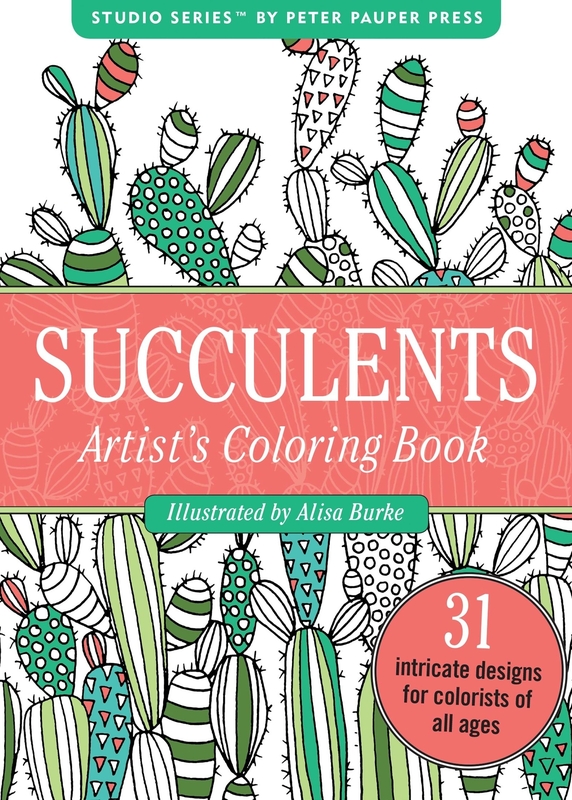 This succulent-themed adult coloring book that would relax them almost as much as their actual plants. 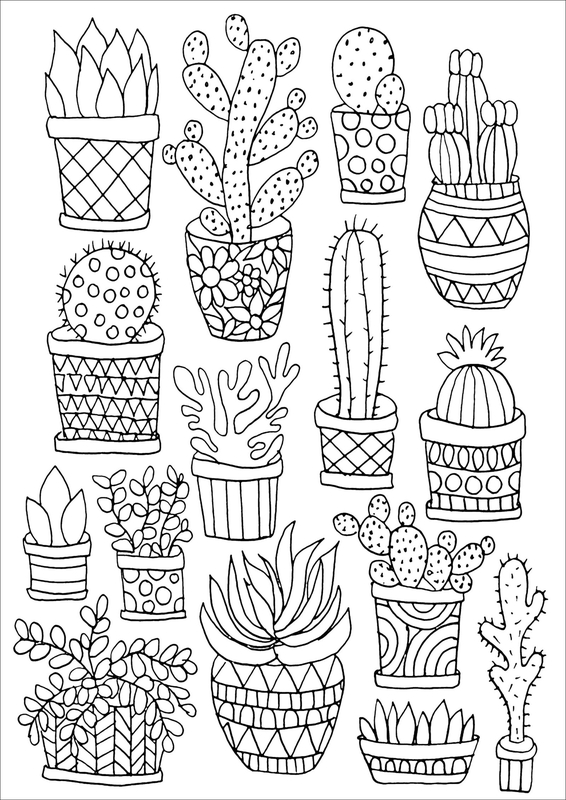 Plants + coloring = calm. Get it from Amazon for $3.63. 16. 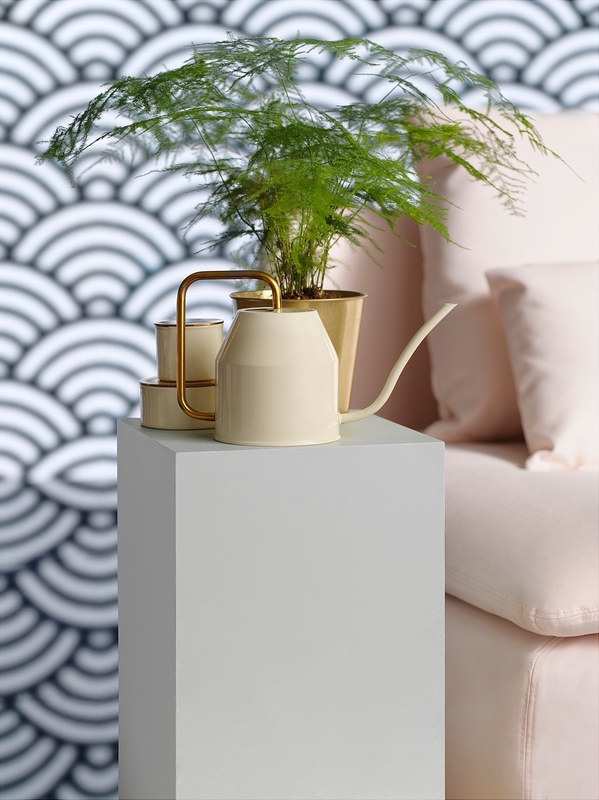 This dipped clay pot that would be the perfect statement piece in their living room. Stick this on any tabletop and people will think an interior designer stopped by. 17. This ivory and gold watering can that would turn heads, TBH. Get it from Ikea for $9.99. 18. And this countertop garden that would let them grow their own herbs and plants year-round — right in their kitchen. Even if your friend is more of a black thumb, this AeroGarden has LED lights that help the plants grow, and a system that'll remind them when it's time to feed and water the plants. It includes Genovese basil, curly parsley, dill, mint, thyme, Thai basil, and Miracle-Gro plant food. Get it from BuzzFeed's Goodful collection exclusively on Macy's for $89.99 (on sale from $189.99).